Whether you're looking to take the first step with undergraduate study, broaden your horizons with a masters degree, join a growing research community or challenge yourself with vocational training, there's a path for you at Avondale. Now it's time to take the next step towards achieving your goals. Unsure where a degree at Avondale could take you? Use our profiling tool to help you find your ideal career. At Avondale you will be joining a close-knit and faith-affirming community of academic minds. Prepare to challenge yourself and be the author of your own story. 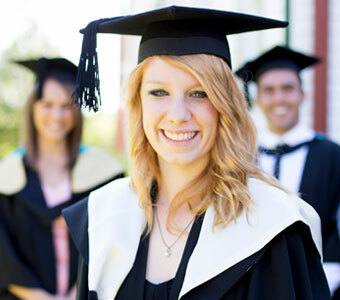 Find all the information you need to know about starting a bachelor degree at Avondale College. With a wide range of postgraduate coursework as well as internationally-recognised research specialisations, Avondale has something for every scholar looking to expand their horizons through tertiary education. 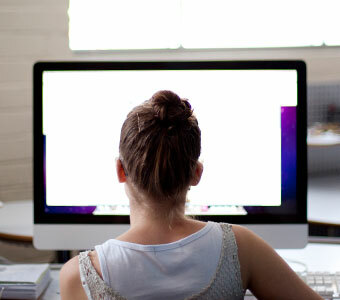 Admission requirements for postgraduate coursework and research are specific to each area. 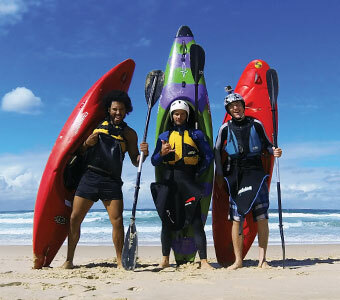 An alternative pathway for students looking to pursue a tertiary education is to join Avondale’s Vocational Education Training (VET) Outdoor Recreation course, a personal and practical experience designed to build on your outdoor skills through an exciting range of adventure activities. Experience picturesque surrounds, space galore and state-of-the art learning facilities at the Lake Macquarie campus, or enjoy modern architecture and city living at Avondale’s nursing campus in the north of Sydney. Whether you’re living on campus or simply visiting, you’ll fast become part of the Avondale community.